London Spy Finale Recap: What Really Happened The fatal weakness of London Spy reveals itself. 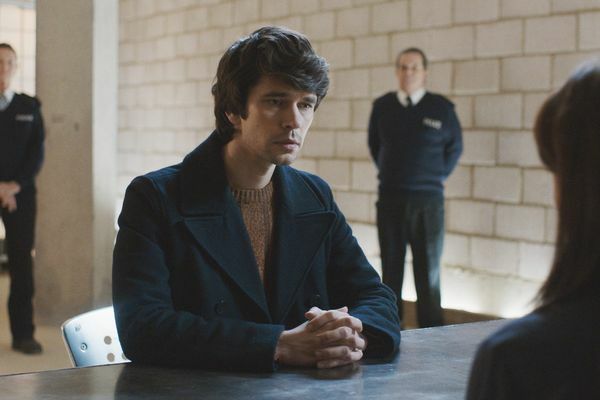 London Spy Recap: Poor Scottie Let us now praise Jim Broadbent, the star of London Spy. 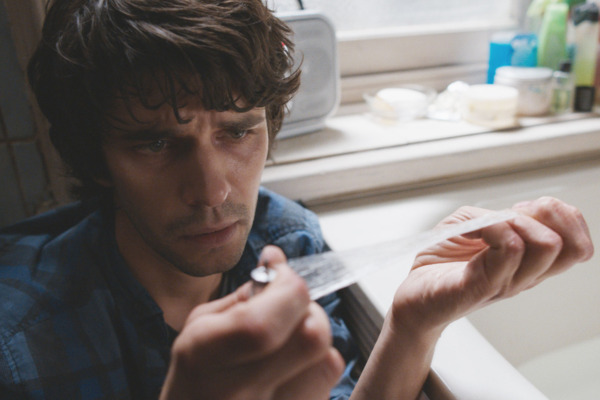 London Spy Recap: Truly Bonkers Massive conspiracies! Six different spy agencies! Covert HIV injections! London Spy Recap: The Full Rampling Charlotte Rampling’s performance is a triumph of style, even if it’s awkward to watch right at this moment. 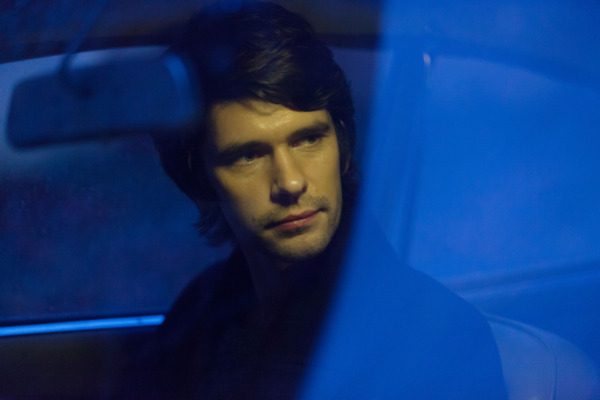 London Spy Series Premiere Recap: What’s in a Name? 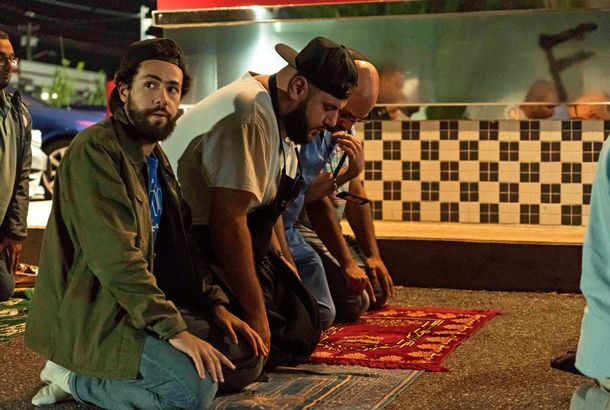 Forget the banal title. 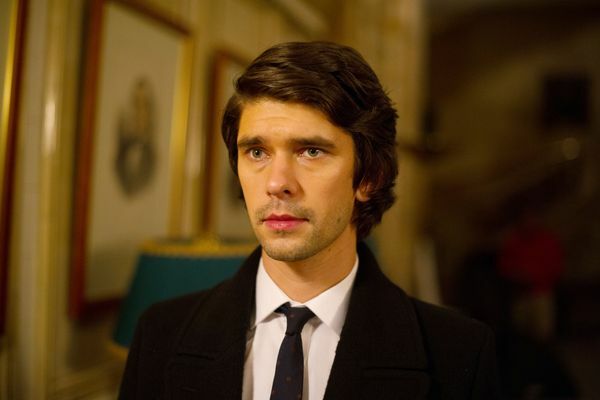 I’d watch Ben Whishaw do just about anything.